Hey, everyone. I’m offering Trailers, Book Mock-ups, Outfits, Face Claims, Gifs and Icons. I have a few simple rules for you to follow. Do not cause problems for me or anyone else on this thread. Do not share links to other sites, when you’re not requesting. Password is: your Favourite movie. Trailers: A Permanent Follow, 3x 3+ lined comments on a selected story. And credit when used. Book Mock-Up: A Permanent Follow and credit. Face Claims: A permanent follow, 2x 3+ lined comment on a selected story. Here are few examples of the outfits. Summary: Stormy Vendena is a psychic who can change peoples dreams for better or worse. One night someone comes to her with an unusual request. Cybil Prescott, an optimistic, timid girl comes for Stormy’s help about her dangerous future. 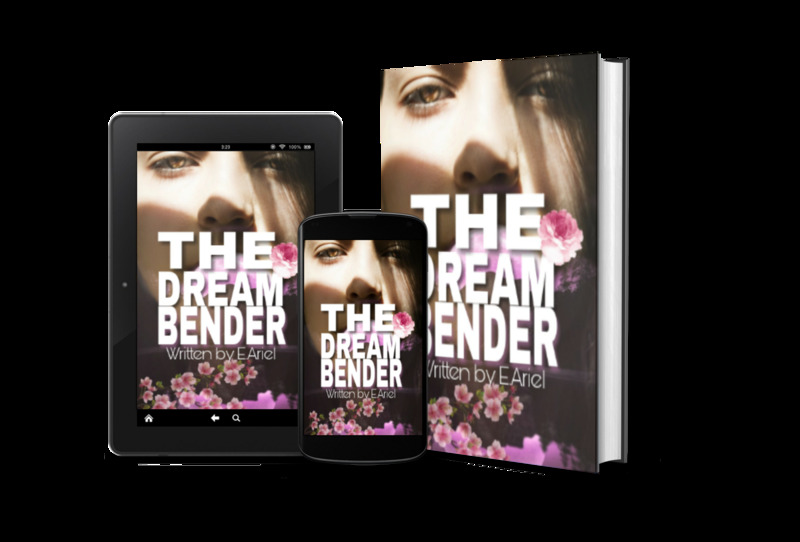 Cybil discovers that her dreams always end up with her dying or dead but in different ways. Stormy wants to find her mother who went missing. They both find out that a certain Shadowman who’s controlling Cybil’s dreams is someone close to Stormy. Song(s): You can choose any song, I don’t really know any songs that fit the story right now. Anything Else? : Here are more details about the story. They meet at a carnival in their small town. Stormy works as a psychic and does card readings for people, until Cybil comes to her for help. Stormy thinks she’s dangerous because she thinks something or someone is trying to kill her. Stormy’s real job is a therapist who Cybil once again runs into when she tries to sign herself up for therapy for thinking she was going crazy. Cybil is a art major. Stormy finds out her mom is living another life and she thinks she’s forgotten about her. The Shadowman, controlling Cybil’s dreams kidnaps Cybil to sacrifice her for a powerful witch. Cybil, Stormy, and Stormy’s friend Sonny who’s a witch tries to fight back the Shadowman, until Stormy requests to be sacrificed instead of Cybil, but Cybil gets hurt and Cybil ends up waking up to find that she’s travelled back in time to the day she and Stormy met. Accepted. Please complete the payment of a permanent follow, 3x 3+ lined comments on A Christmas Baby. And credit when used. Here’s your trailer. The Dream Bender I also made something extra for you.